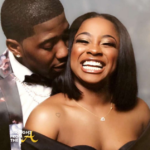 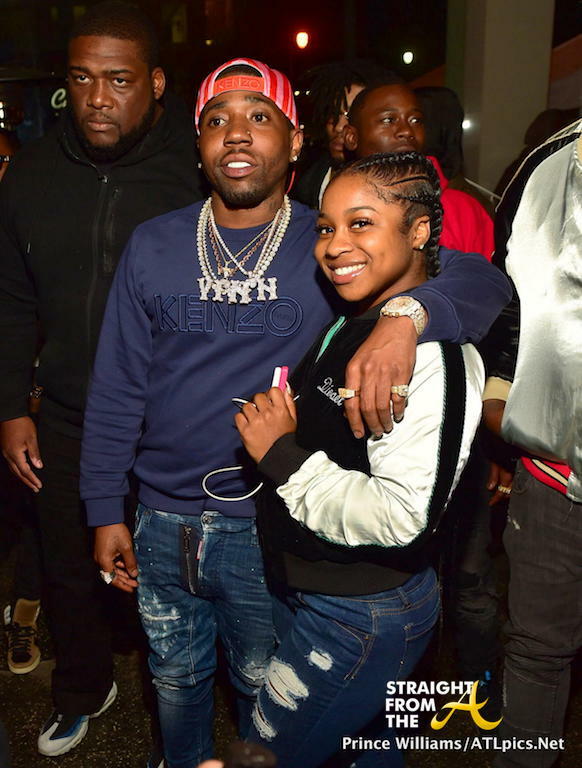 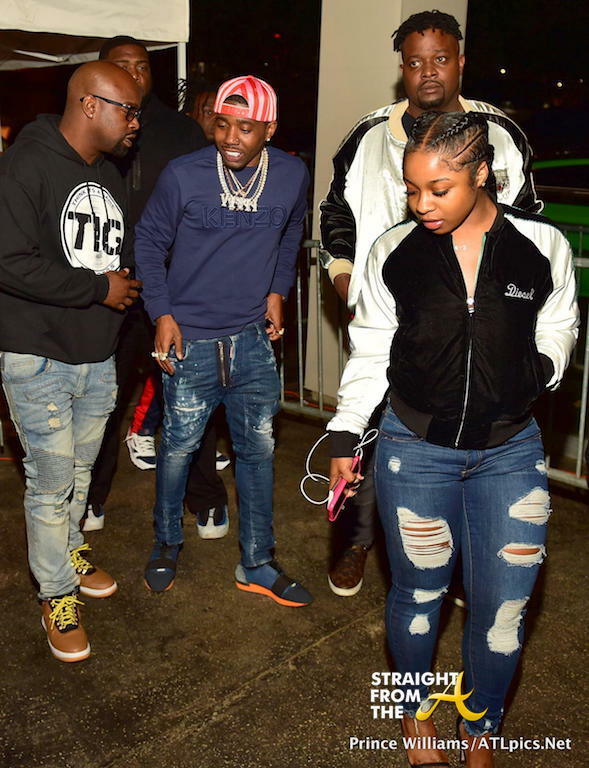 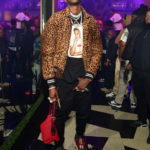 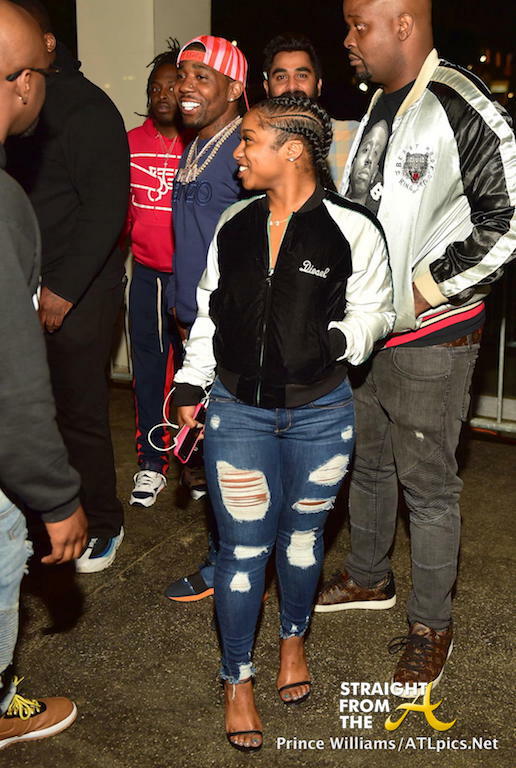 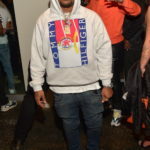 Reginae Carter and YFN Lucci were all smiles as they hit the Atlanta club scene Friday night. 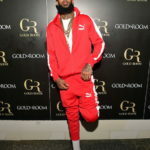 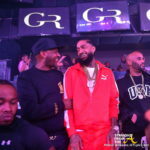 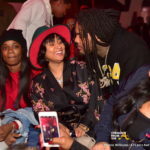 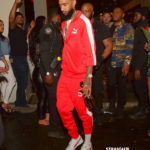 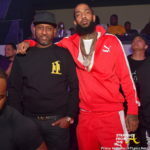 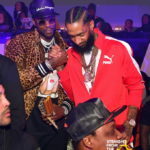 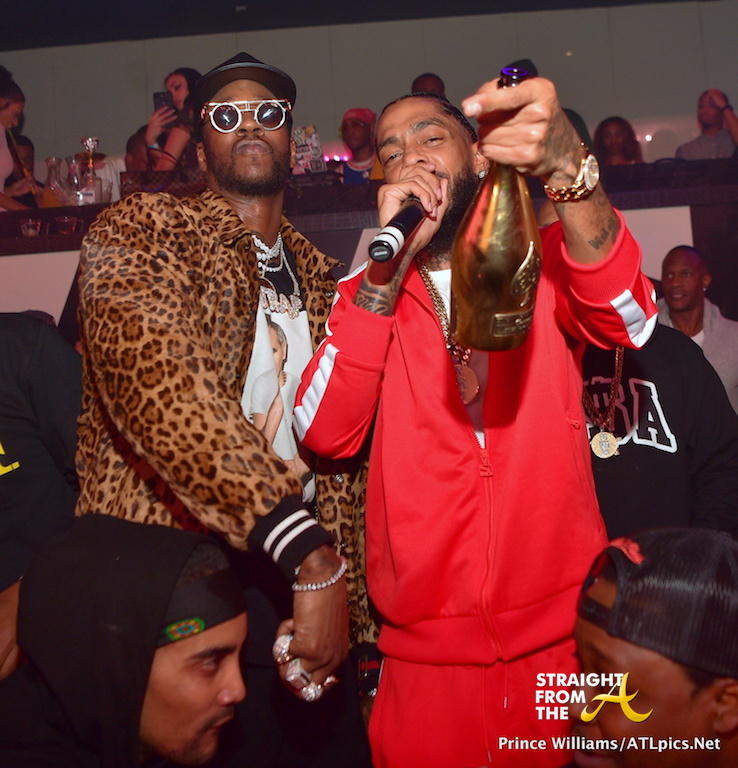 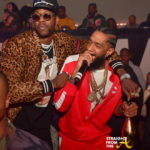 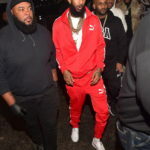 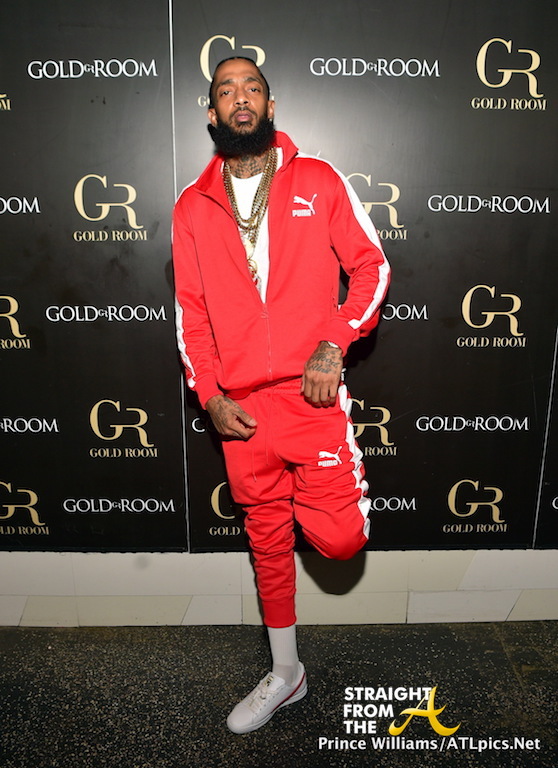 The cute couple joined Nipsey Hustle as he played host to Gold Room’s notorious weekly event which is sponsored by AG Entertainment. 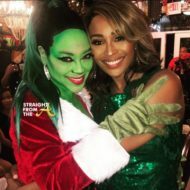 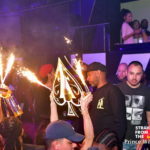 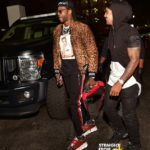 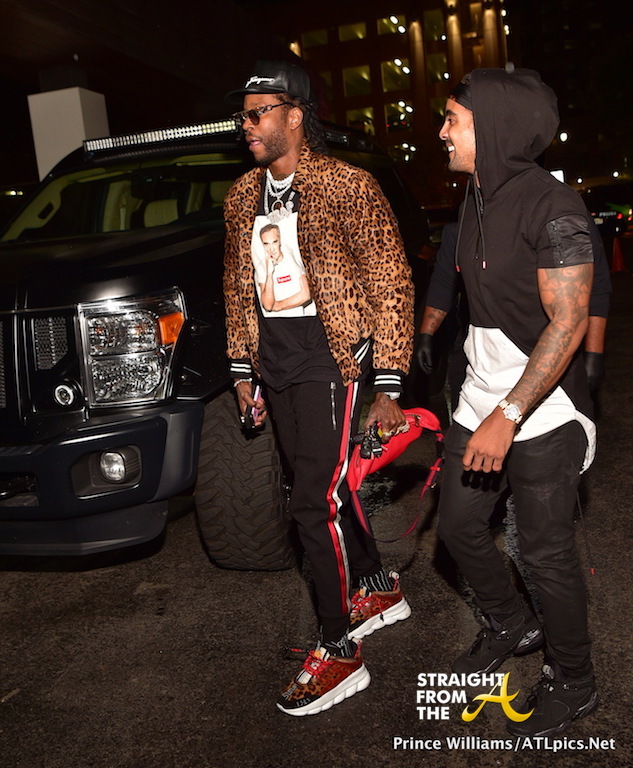 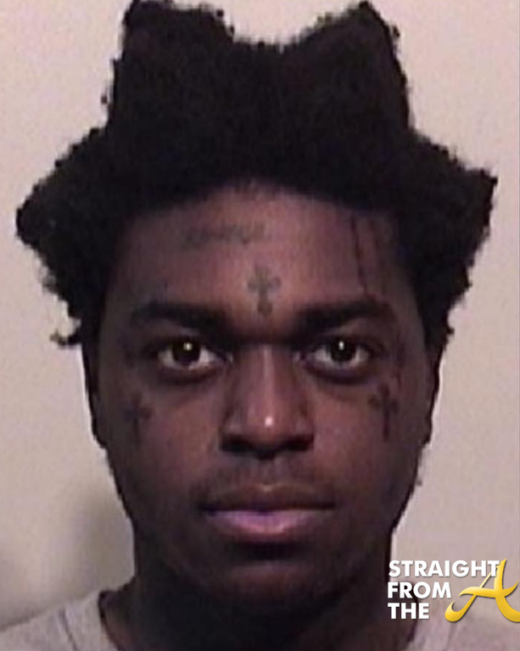 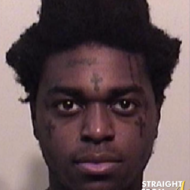 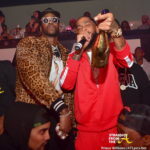 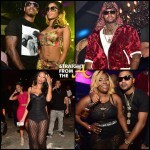 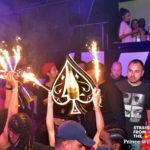 Other notables in attendance included 2 Chainz, Cyhi the Prynce, London on The Track and more. 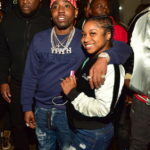 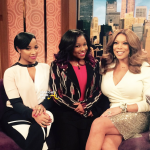 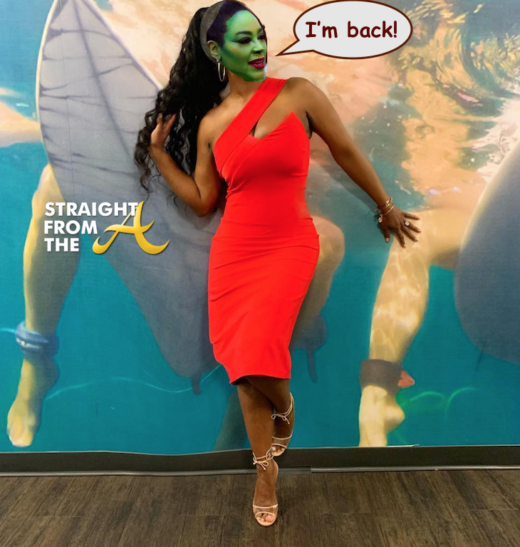 Reginae and YFN Lucci arrive to the Gold Room. 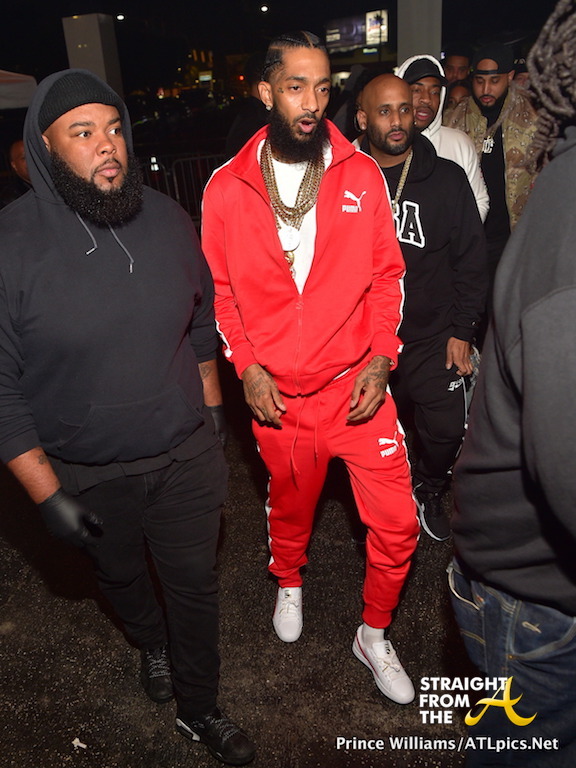 Nipsey Hustle strikes a pose. 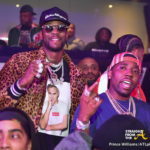 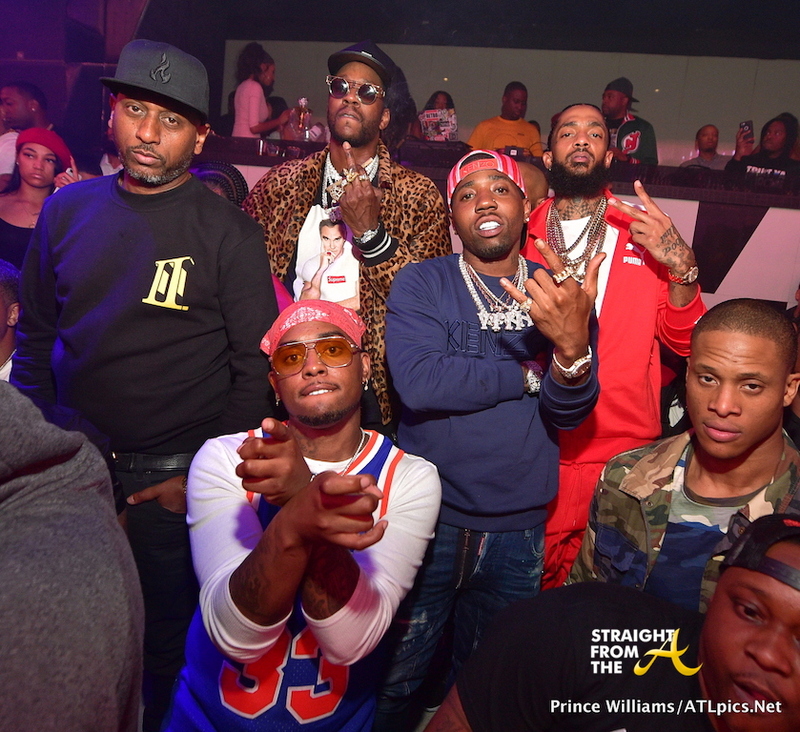 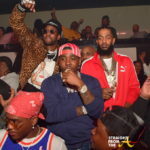 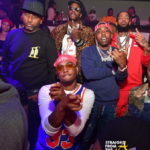 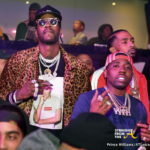 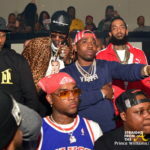 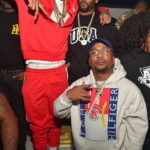 Alex Gidewon (AG Entertainment) poses with 2Chainz, YFN Lucci, Nipsey Hustle, London and Cyhi. 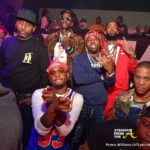 What are your thoughts about this selection of club shots?